A CMAC Construction Group, Inc. Comment: Resurfacing a job I have just completed. Mills Tile & Stone, Inc. Decorative Concrete of the First Coast, Inc.
Jacksonville Concrete Contractors are rated 4.75 out of 5 based on 673 reviews of 51 pros. 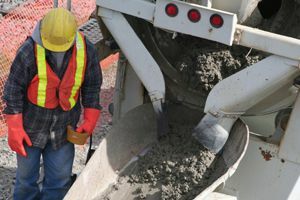 Not Looking for Concrete Contractors in Jacksonville, FL?